Flickr supports a wide range of licenses to match the many ways photographers on our site want to share and distribute their works. We’ve been proud to support Creative Commons licenses since 2004, and we’ve become an important repository of U.S. Government works and historic images from galleries, libraries, archives, and museums around the world (check out The Flickr Commons for examples). But we’ve heard from our community that we’re missing two important designations: Public Domain and Creative Commons 0 (CC0). Many members of our community want to be able to upload images that are no longer protected by copyright and correctly tag them as being in the Public Domain, or they want to release their copyright entirely under CC0. So, starting today we’re happy to support these two new options. 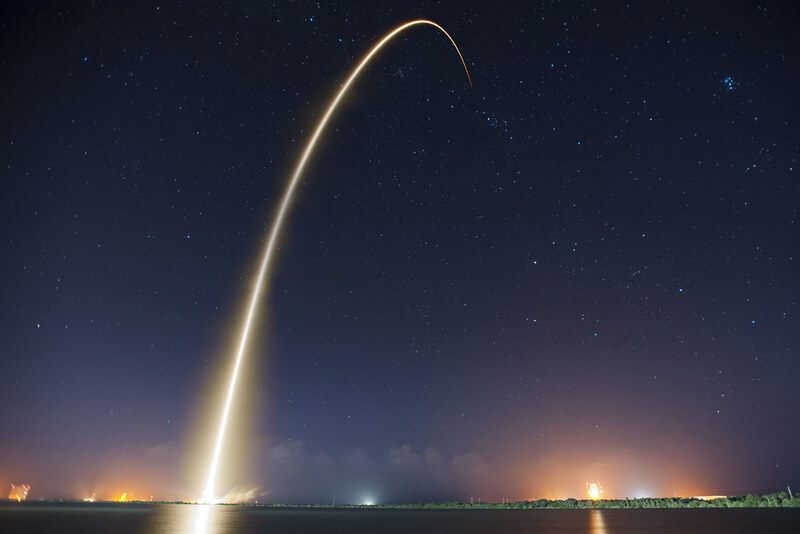 One of the first accounts on Flickr to change its designation was SpaceX, which has uploaded more than a hundred gorgeous images of its launches. These extraordinary photos are now available for others to freely use, enhance, and promulgate without restriction under copyright law. As with any license you choose, it’s important to be informed about what the Public Domain and CC0 designations mean. You can find more information about what it means when a work is part of the Public Domain here and you can read up on the CC0 designation here. The default setting on Flickr continues to be All Rights Reserved, but you can change the default for all your photos in your account settings if you’re interested in using Public Domain or CC0. You can also set the designation per individual photo in a variety of Flickr desktop and mobile experiences, such as the Photo Page, Camera Roll, Organizr, Uploadr, etc. We know these changes will provide more choice for our community and we’re happy to support them on Flickr. The theme for this week’s #TwitterTuesday was #Streets. Photography had always been a hobby for Kirsty, but after her mother’s cancer diagnosis, the camera became her confidant. She turned it inward on herself, and it became a visual diary where she recorded all the emotions she couldn’t express in words.